Our regulation sized soccer ball is a great way to pay tribute to the Seniors on the team at "Senior Night". 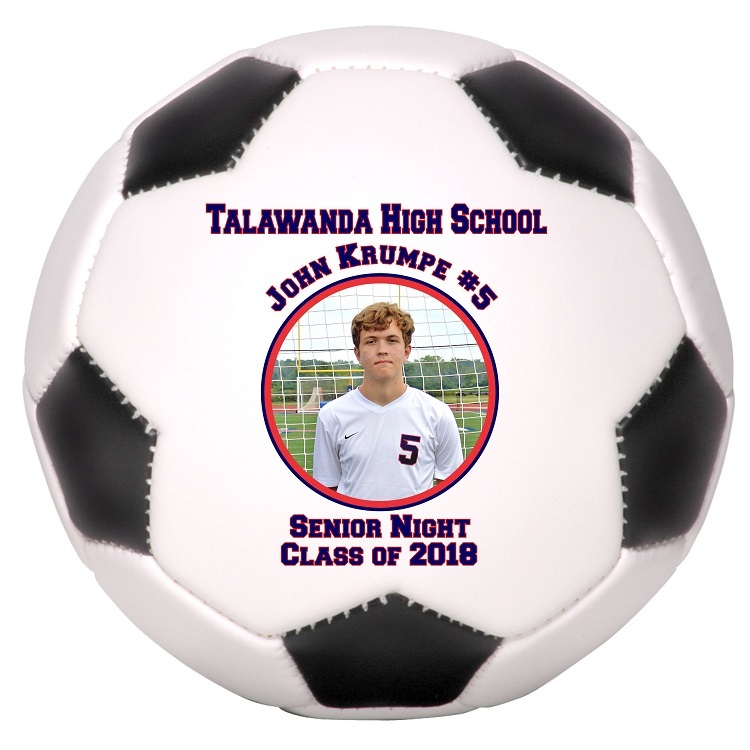 Large white autograph panel allows for team or individual photo and a summary of the player's career stats. 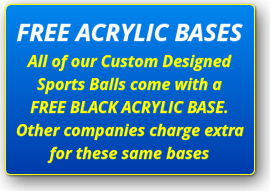 There is also plenty of room for player autographs. 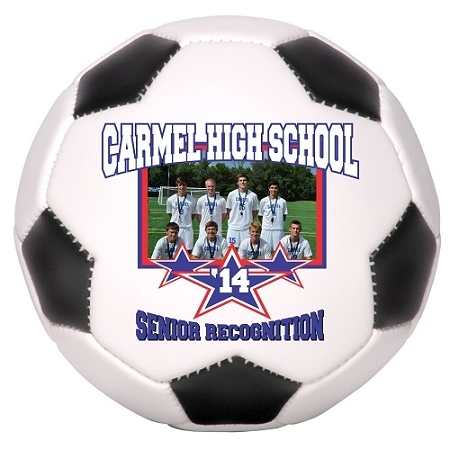 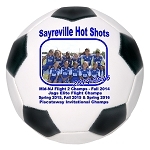 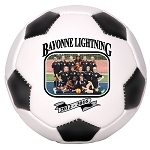 The full sized photo soccer ball is also great for individual awards, such as "Player of the Week", "Captains Ball", "All-Conference", "All-State", and many others. 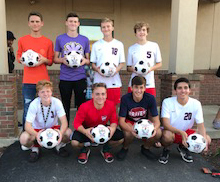 Talawanda High School Seniors SWOC League Champs 2017 from Oxford, Ohio!! 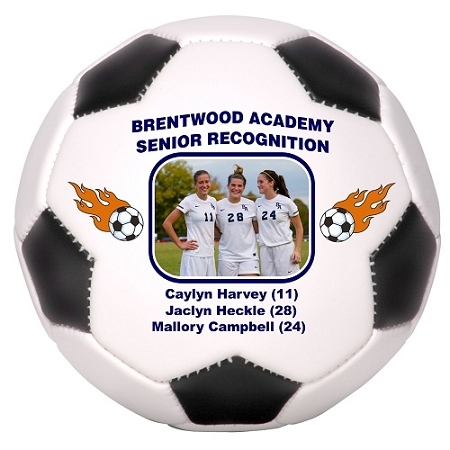 Showing off their Custom Designed Photo Senior Soccer Balls on Senior Night. October 14, 2017.